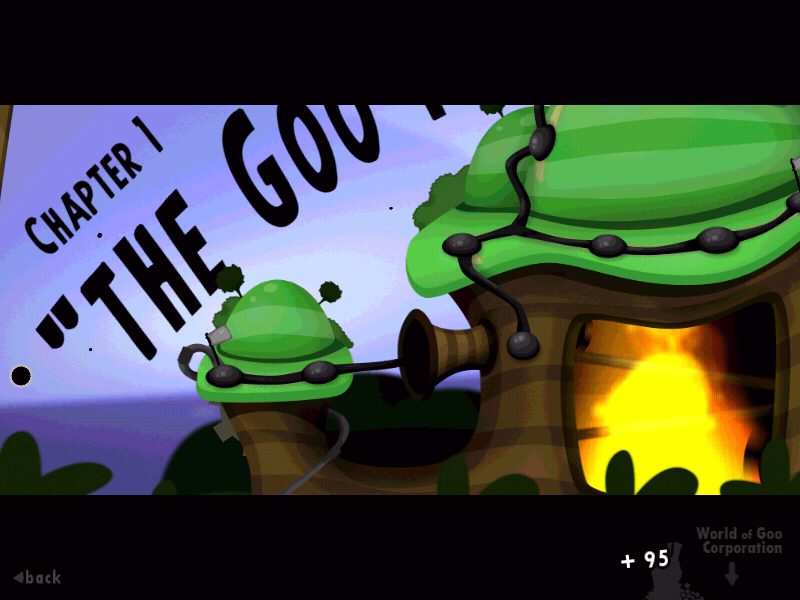 Several weeks ago, I saw an article on digg about World of Goo being ported to Linux. My roommate happened to see it too, and knowing that I was a Linux user, told me that I should download it and give it a try since it apparently gained a good reputation on the Wii. I have to admit, I was a little excited to give it a try, especially because the Linux world isn't exactly overflowing with a wealth of good games (seriously, Sudoku and Mahjong don't really count). I'm not exactly sure why 2D Boy, the makers of World of Goo, decided to port their funky game to Linux, but I'm not complaining. One thing that people should note however, is that although Goo is DRM free (yeah!!) it is not totally free, getting it legally will cost $20 (US). 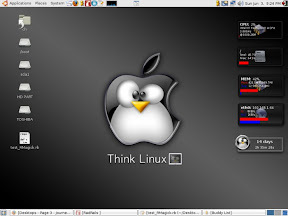 I know that there are a few Linux users that turned to Linux specifically because it is free, and they expect that all their software should be totally free and open source. Unfortunately, the two guys at 2D Boy have to make a living, and since they've managed to make a good product I have no qualms forking over a small fee to play the whole game. If you're not quite ready to put some money down (like me), you can of course download the trial version (like I did), which will allow you to play through the first level (which I did). The Linux version comes available as debs, RPMs, or just good-old tarballs (and Arch user that I am, I went with the tarballs). I was expecting that Goo wouldn't work right out of the box and would require some tweaking to get it to work, but surprisingly all I had to do was untar and run the binary inside, and Goo was up in an instant. So props to the developers and testers for a job well done. And of course, the game was actually surprisingly fun, despite the fact that on first impressions it looks like a cheesy, kiddy game. 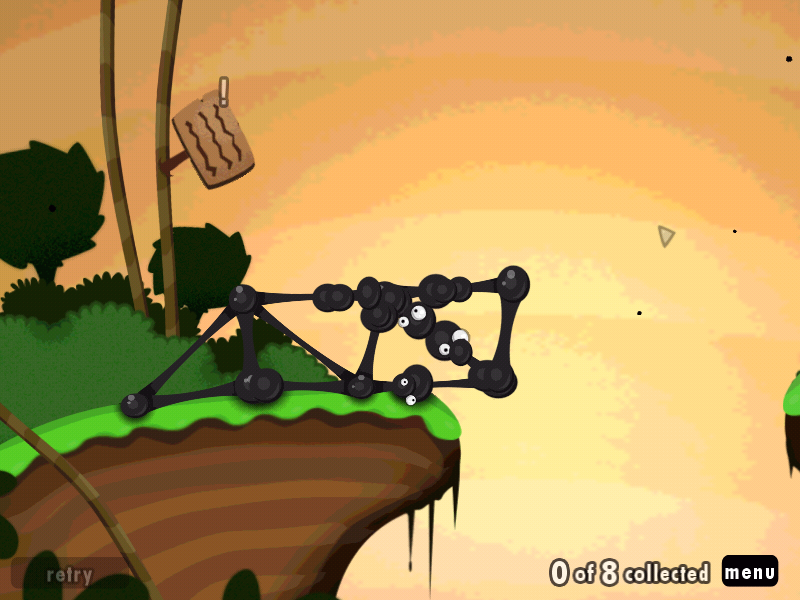 I'd highly advise that Linux users give World of Goo a shot.